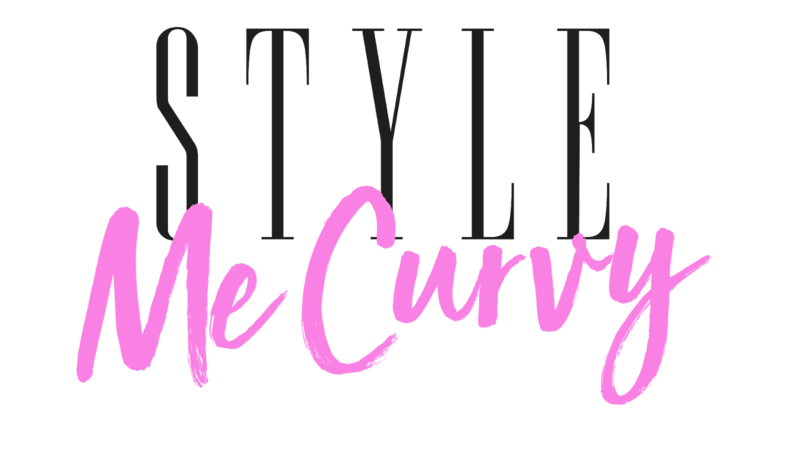 Today's post is a mini summer edit of pieces I've tried and tested out religiously these past few weeks which have truly gone through all the heat and humidity tests. 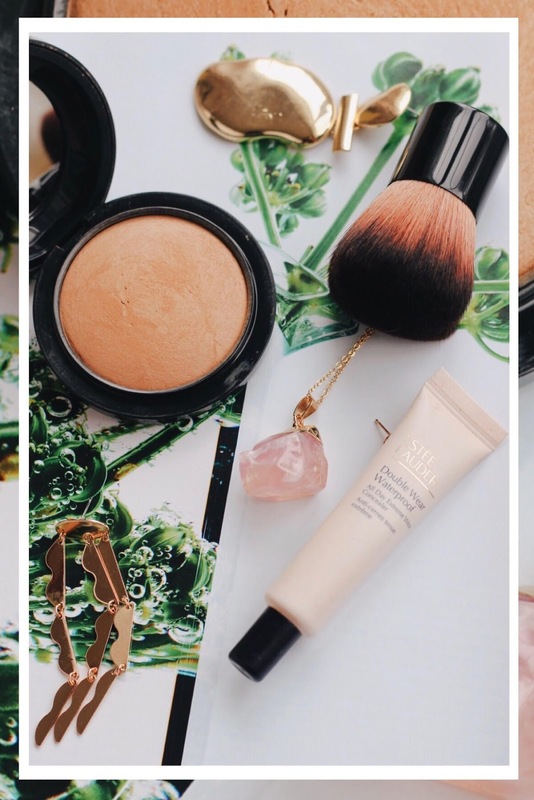 Because I have dry and dehydrated skin I do struggle to find the right balance in certain products even down to concealer so I thought this post might be of help. 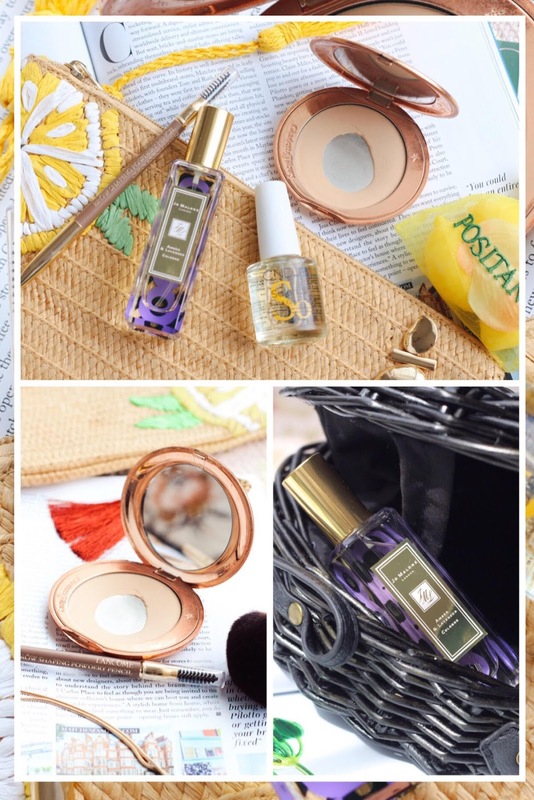 For my fellow hair care obsessed friends with blonde hair there's definitely new products in this post that will be a summer game changer too. All the items below work as great holiday essentials to travel friendly purchases that will work all year round, not just for Summer. 1: Estee Lauder Double Wear Waterproof concealer. If you follow me on insta stories you'll know that the Double-wear concealer has been one of my cult beauty products for a really long time. So naturally when I was told it was being discontinued I was quite devastated! The lovely store assistant told me to try out this as it's set to be its new replacement. The words 'Waterproof" did scare me that it would sit in every line under my eyes but surprisingly, it didn't! Instead you have something that retains its dewiness whilst staying in place on those 15 hour days and in hot weather it works overtime which is why it had to be on this list today! Available at any Estee Lauder stockist and online here. 2: Mac Dark Golden Mineralize Powder. When it comes to summer a good bronzer is key! I was on the hunt for something new and a friend recommended Macs Dark Golden in their Mineralize powder range. It's brilliant if you want that golden goddess sun kissed effect, or perhaps just a lift of tan ( particularly if you don't tend to put your face in the sun like moi). The main beauty behind this is how well it blends with various foundations without caking and you can add blusher on top without looking too much either. It's been a wonderful all rounder "glow" find and you can check out the other shades available here. 3: Great Lengths Gold Protection for Blond hair: Hair care is a BIG one for me for a number of reasons but preserving coloured blonde hair in the Summer can be a difficult task for a lot of us. I've used a number of their hair products but I've been waiting to see BLONDE for a very long time and its finally here! 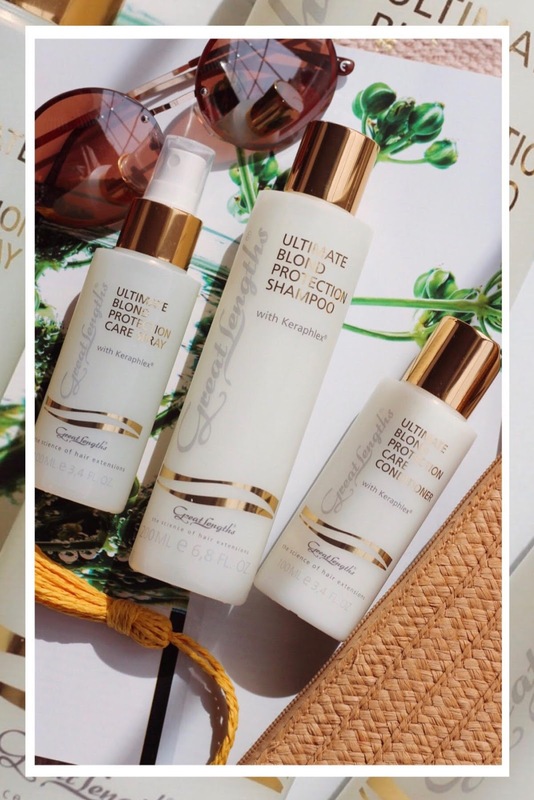 These are the new blonde range from Great Lengths focuses on cleansing, moisturising and nourishing across their three key products which all contain Keraphlex - think a hybrid of both Keratin and Olaplex in one. Together they help repair the damaged bonds and split ends in the hair from heat damage, chemicals, hair dyes etc as it gets to the cuticle of the hair fibre to repair it. Some products are great for restoring but might not help give you that oomph for coloured hair which Gold Protection will do as its created to help to boost vibrancy of coloured hair. And while I use the Great Length hair extensions this can be used for those without extensions too as its aimed at all blondes and coloured hair. You can find the selection at all Great Lengths stockists- all info here. 4: Charlotte Tilbury Airbrush Flawless Finish powder. As you can see by the photos it's been one of my most used and loyal products. I'm a huge Charlotte Tilbury fan in general but when it comes to setting powders I must have tried dozens of brands until I found the right one for summer. I have dry skin thats dehydrated so with a lot of setting powders I've tried I either look like I'm plastered in foundation or my skin looked overly dry. The Flawless Finish powder however is extremely lightweight, its wonderful at absorbing shine and sits on the skin effortlessly. I've tried and tested it out with various foundations and the results have all been the same which it why I wanted to ensure it was mentioned today. In terms of packaging it's extremely lightweight and travel friendly you can bring it everywhere! - Available at all Charlotte Tilbury stockists and online here. 5: Lancome's Brow Shaping Powdery Pencil range. Due to my lack of brows and unevenness, I feel I spend my life swooning over peoples brows with total brow envy. I'm always looking for good products with STAYING power because for some reason on me its the first place my makeup comes off during the day. This beauty has stayed put and has a beautiful natural finish which is something I look for. A lot of the brow products these days don't give you the old school option of a proper pencil and you loose half the product in a week or two which is why having something like this made me so happy! It has a slight powdery effect, works great in the heat and brilliant longevity ( Available in ten shades also - I used light brown ). Find it here and all Lancome stockists. 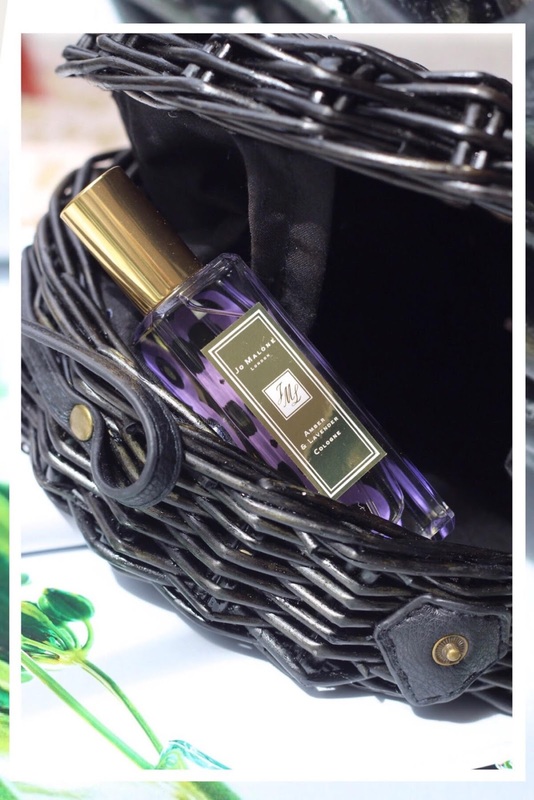 6: Jo Malone Amber & Lavender Cologne from Poppy's Queen of Pop collection. I was at the launch of the Jo Malone and Poppy Delevingne collabouration last month as where I was kindly gifted one of their fragrances. I'm a huge Jo Malone fan but particularly how travel friendly the perfume bottles are. I ALWAYS have a fragrance in my handbag or somewhere no matter where I'm going and this fragrance has been one of my go to's recently. I love the quality and the longevity of Jo Malone scents especially how calming they are . If you are a fan of the brand also check out Peony and Blush Suede, and Tropical Cherimoya - heaven in a scent! 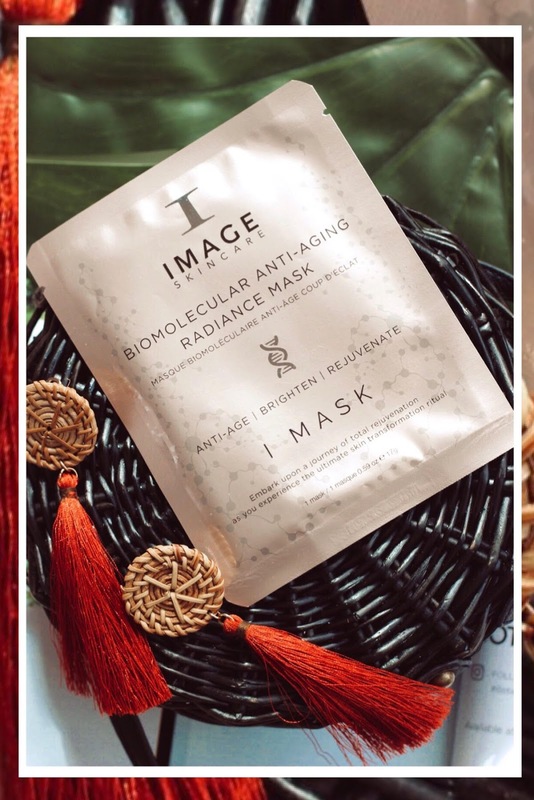 7: Image Skincare Biomolecular Anti-Aging Radiance Mask. All year round, face masks are apart of my routine but during the summer months I add more into my routine. I have a list of skin care mask favourites I religiously go to and Image face masks are one of them. I find more and more now I'm turning to individually wrapped styles like these for convenience and no fuss beauty nights. The radiance mask gives incredible hydration and if you have dry and very sensitive skin then this will be one to look into. If you have a big event or an important meeting where your skin either looks dull or feels prune like that you just KNOW your makeup will look off then this will work wonders! 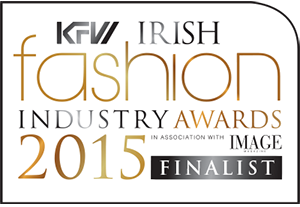 You can get it easily online or at all Image Skincare salon stockists. Netter Artikel, den du hier geteilt hast. Sie haben eine erstaunliche Palette von Beauty-Produkten für die Hautpflege geteilt. Haricot de beaute ist der perfekte Online-Shop, wo Sie hochwertige Kosmetikprodukte zu erschwinglichen Preisen kaufen können. Hey there, first of all, thank you so much for this post and honestly, I was searching for the same information from last few days. Keep posting and keep sharing. Ich mag deinen Beitrag und freue mich, diesen Beitrag meinen Begleitern zu übermitteln. Ich war extrem inspiriert von dieser erstaunlichen Seite. Menschenwürdige Gegenstände, die du hier geteilt hast. Diese Artikel sind außergewöhnlich wertvoll, um Ihre Haut vor der Sonne zu schützen. Für den Fall, dass Sie interessiert sind, um über diskontinuierliche Kosmetika zu erfahren, die gekauft werden können, besuchen Sie Modasto.de. Sie geben die besten Angebote für jeden dieser Artikel. Really helpful content for beauty talk key products for tackling and I already shared this in my group, checkout cheeba chew indica strawberry 100mg and also for more related products for medical and other helps.